You will find some Chinese culture paper-cut crafts by paper Laser cutter from STYLECNC, which will be a good reference to buy a CO2 laser cutter. The paper laser cutter adopts 80W CO2 laser tube, it can cut 20pcs papers at the same time. 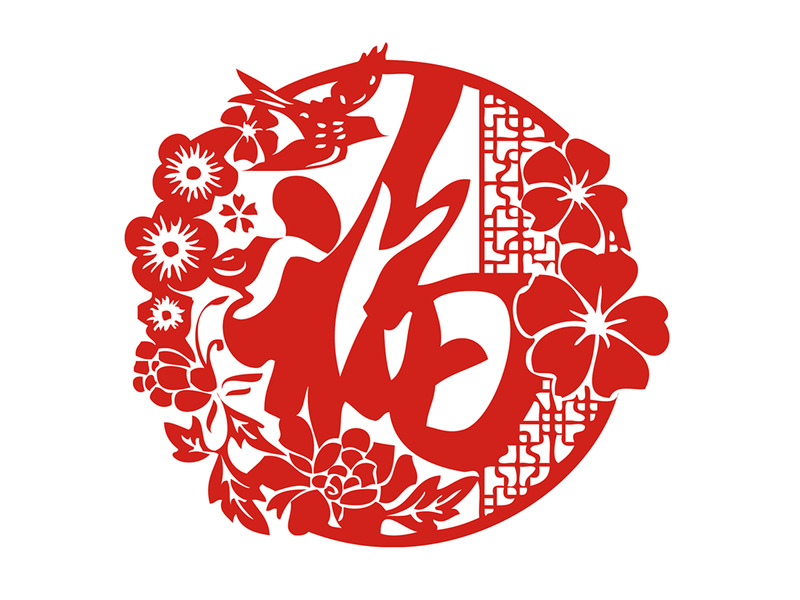 License: The text of "Paper laser cutter work for Chinese culture paper-cut craft" by STYLECNC is licensed under a Creative Commons Attribution 4.0 International License.